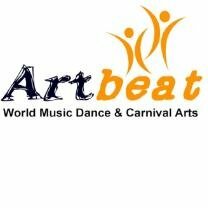 This is a great opportunity to develop teamworking experiences. 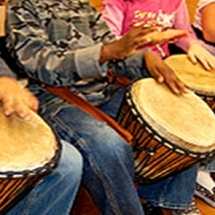 African drumming workshops introduce West African rhythms using Djembe drums and other African percussion instruments to introduce hand drumming techniques and group music making and an introduction to the cultural context. 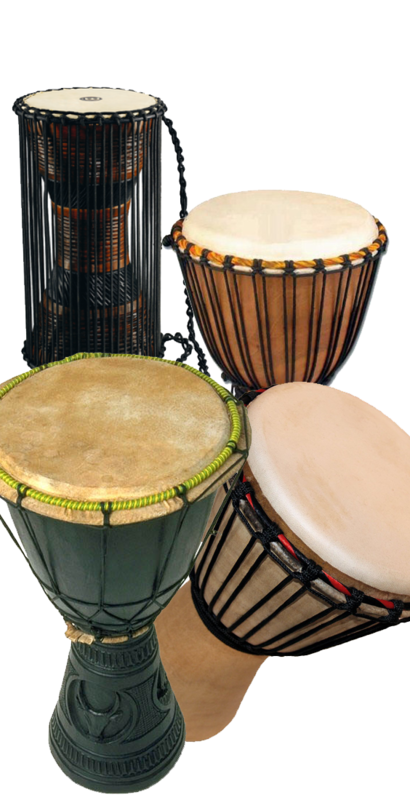 A fun and dynamic workshop that often begins with a warm up involving rhythm exercises using clapping and body percussion or voice before moving onto the instruments. 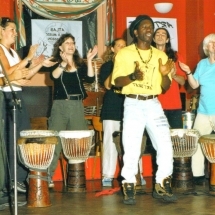 The sessions are tailor made to the needs and abilities of the group and can include hand drumming techniques for creating the sounds using the Djembe hand drums, call and response rhythm exercises. 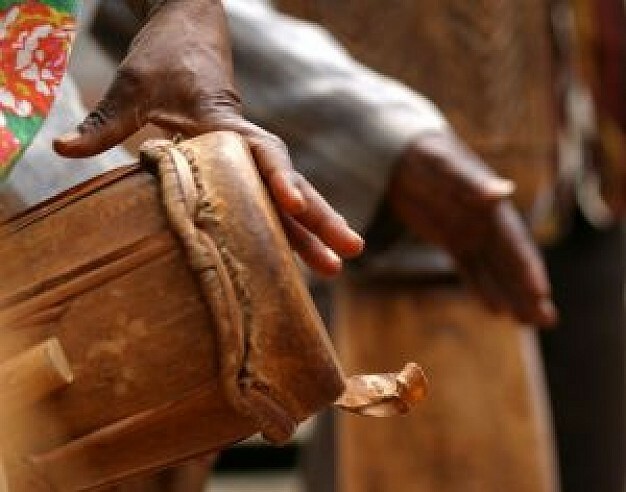 Learning a traditional piece built up from layers of polyrhythms, improvisation and soloing and developing teamwork, communication skills and confidence. 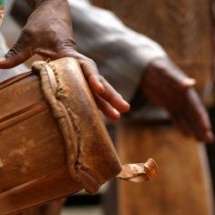 The collective sound of drumming is a truly united feeling. 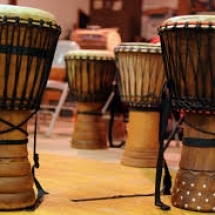 Due to the communal nature of drumming, this is an ideal workshop to develop teamwork, communication and listening skills and therapeutic benefits of well-being through connected rhythms as well as an opportunity to develop rhythmic composition ideas. 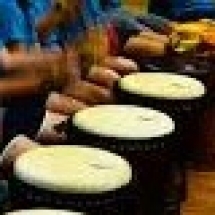 This workshop could also create a piece to perform to other groups. 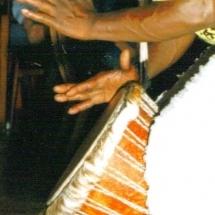 The lead facilitator is a professionally trained musician and facilitator with over 16 years experience of facilitating workshops in African drumming with groups of all ages and abilities in education, community and international corporate groups and has undertaken training with leading Master drummers as well as undertaking training in Africa with company Les Ballet African . 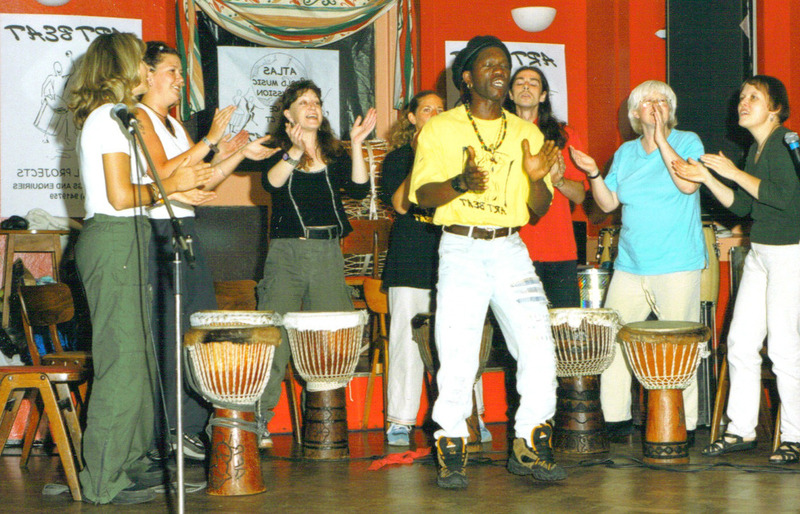 A professional, fun and friendly approach enables participants at all levels to be accommodated by adapting to the needs of the group. 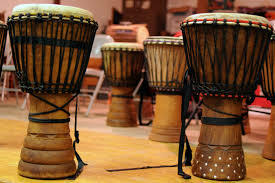 African drumming workshops use the basis of West African rhythms using Djembe drums and other African percussion instruments to introduce hand drumming techniques and group music making.